Teaching dictionary skills is so imperative no matter what grade you're teaching! 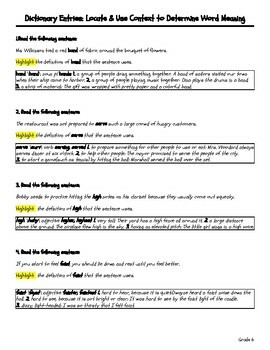 Understanding dictionary entries and their corresponding meaning is an essential reading comprehension skill that takes lots and lots of practice for students to master. Direct instruction on understanding dictionary entries and their corresponding meaning further develop students’ reading comprehension skills. 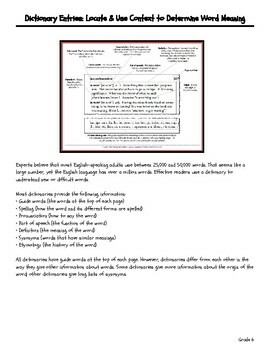 It is important for students to learn how and why you use the dictionary such as how to spell a word, meaning of a word, dividing up words into syllables/parts, how to pronounce words, etc.